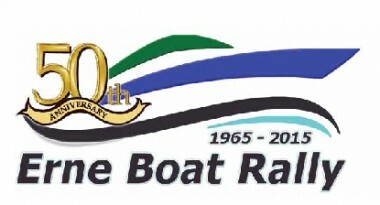 The Erne Boat Rally takes place on the 22nd – 26th May and celebrates the 50th Anniversary, golden jubilee Rally. 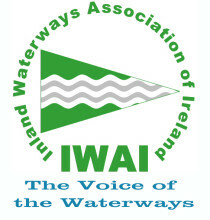 The rally committee have invited all IWAI members to join them on the rally. Further information is available from Brenda Devine (Belturbet IWAI – Secretary).